Newport Shipyard is looking for experienced marine electricians and technicians. 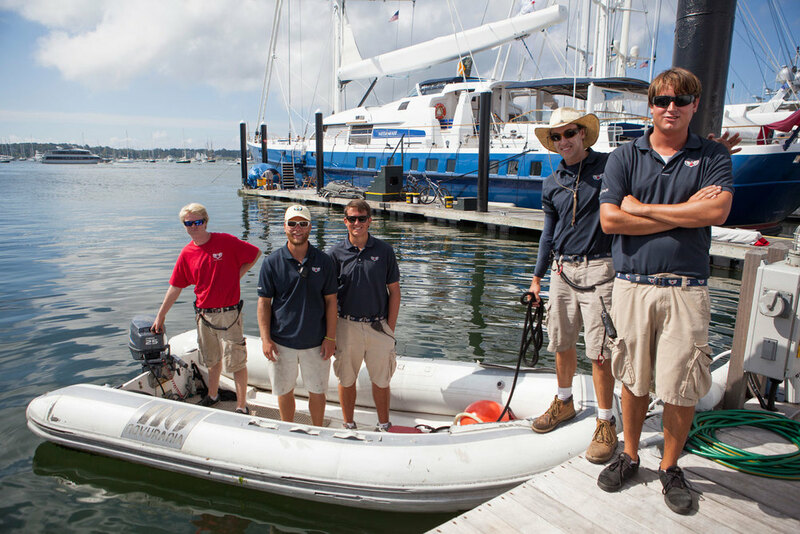 Newport Shipyard hires experienced members of marine trades who are reliable, organized, and hardworking. Candidates must have at least 5 years experience as a marine electrician. Candidates must be able to troubleshoot onboard electrical systems and provide direction to newer technicians learning the trade. 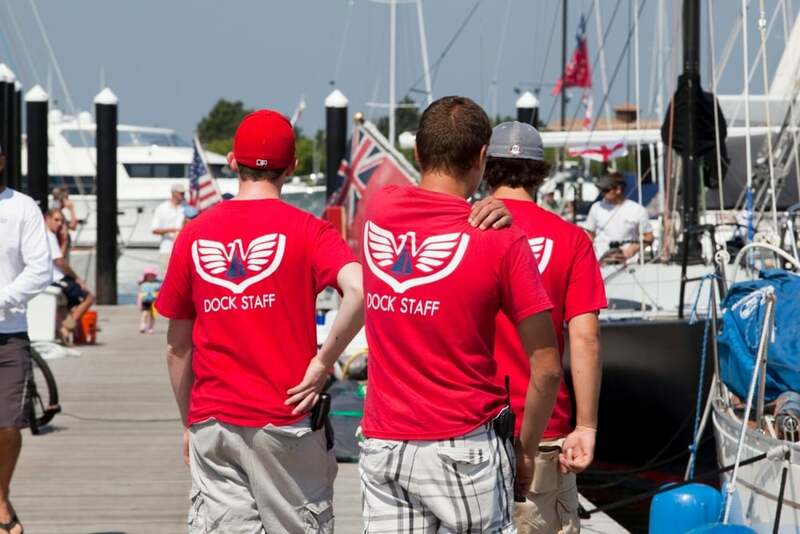 Previous experience in the yachting industry is desirable to but not mandatory. Candidate must be proficient in marine electrical installations, generation systems, general marine electrical practices, switchboard and switching equipment, electrical drawing capable, and troubleshooting. Candidate must be personable and willing to converse with customers. Candidate must be within driving distance of Newport, RI area. Candidate must be fit and able to work in technical spaces onboard vessels. Candidate must be able to read and write English fluently. Candidate must be a team player. To apply, please send a cover letter & resume to: Steve Figueiredo, steve@newportshipyard.com. No phone calls please.